Thanks for the wonderful stay! This place is beautiful! Thank you so much for lovely comfortable and very neat rooms. Your breakfasts were delicious! Our stay here was such a pleasure! Hope to see you soon! Kaliza's Place offers Three Star graded owner managed guest house accommodation on a bed and breakfast basis with a self-catering accommodation as an option. The guest house is situated in a quiet street in Summerstrand Port Elizabeth close to the beach and facilities such as shopping malls, the Boardwalk Casino, Port Elizabeth Airport, McArthur Pools, Nelson Mandela Metropolitan University and the Humewood Golf Course. We are also conveniently positioned for all Port Elizabeth events such as Iron Man, Rugby and Soccer at the Nelson Mandela Bay Stadium as well as Golf Enthusiasts. We provide accommodation for tourists, the business person and holiday makers in Summerstrand Port Elizabeth. Children are welcome. Each of the six individually decorated bedrooms has a private entrance and an en-suite bathroom. The room facilities include a hair drier, iron and TV with DSTV Guest House bouquet. For those who prefer self-catering accommodation a fully equipped kitchenette is available. Delicious breakfasts, English or Continental are included in the Bed and Breakfast rates. Dinner is served by arrangement. For those who prefer to dine out there are several of Port Elizabeth's top restaurants nearby. A Very pleasant stay and great hospitality. Fantastic food. 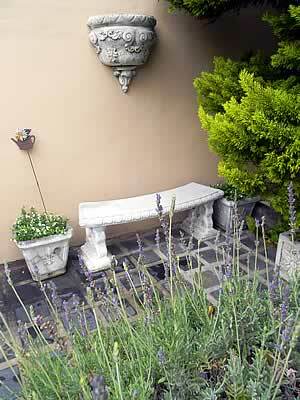 Kaliza's Place guest house has a swimming pool, a lovely private garden and secure off street parking. It is also located within one hour's drive from some of the well-known malaria free game parks such as Kragga Kamma, Addo Elephant National Park, Seaview Lion Park, Schotia, Shamwari and Amakhala Game Reserve. 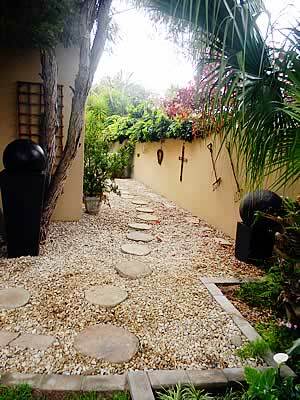 Guest House Port Elizabeth Summerstrand Resources© Copyright 2013, Kaliza's Place Guest House Port Elizabeth. All Rights Reserved. Kaliza's Place Located at: 38 Tiran Avenue, Summerstrand, Port Elizabeth, Eastern Cape. 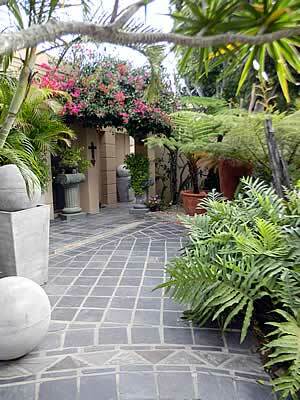 Phone: 041 583 1403. http://www.kalizasguesthouse.co.za.